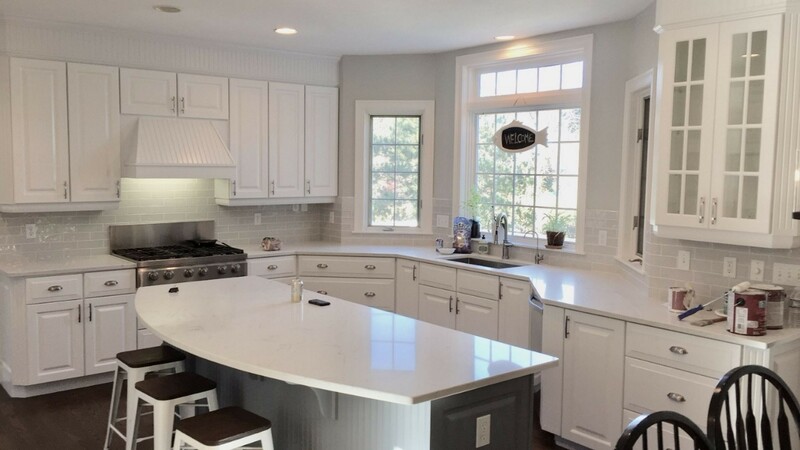 As a local Framingham, Massachusetts painting company, Torres Painting Inc proudly provides expert painting services to the entire Metro West area of Boston since 1999. We have been well-known for our professionalism, dependability and top quality painting! 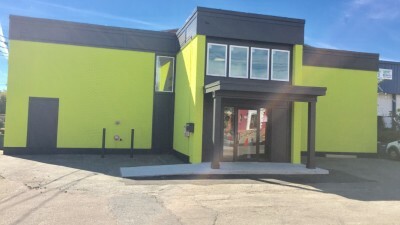 At Torres Painting Inc, our mission is to provide professional, affordable residential and commercial painting service to home owners, tenants, and business owners in the Framingham, MA area. We have a reputation of solving MA's most challenging painting problems. You can rest assured that we will devise prompt and effective solution to every one of Framingham's home and business painting needs. When your business demands top-notch painting in the vicinity of Framingham, count on Torres Painting Inc for the highest caliber customer service! Torres Painting Inc's friendly, professional painters are staff for expert painting services year round in the vicinity of Framingham, Massachusetts. You will be provided with durable, experienced painting products and services. We provide the best interior and exterior painters whether using latex or oil paint! Need assistance with choosing colors? 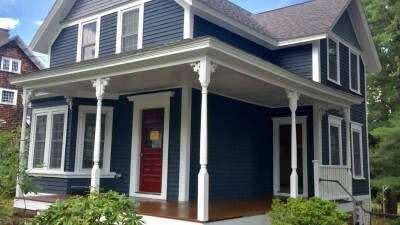 We can help you select colors that will be pleasing long term, to make your Framingham painting job beautiful. We prepare the all surfaces before painting, including cleaning, scraping and sanding as needed. Framingham exterior painting surfaces are often pressure washed to remove dust, mold, mildew, or moss. 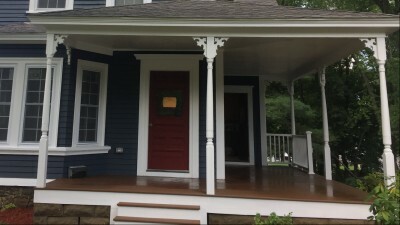 Our Framingham painters love to paint and proudly offer many painting and staining services, including: ceiling painting, wall painting, deck painting, deck restoration and deck staining, trim painting and moulding painting. Call (508) 444-9319 for a free quote. Exterior painting surfaces are cleaned and scraped in preparation for painting. High quality paint is then applied after the surface is dry and there will be no rain in the next 24 hours. Interior painting surfaces are washed and scraped as needed and a superior latex paint is brushed or rolled on to walls and ceilings making your Framingham area home look new again. Finding a quality painter for your office or commercial building is a breeze. Simply call Torres Painting Inc for a quick, free estimate. Office walls are prepared by cleaning as needed and filling in any dings or holes. Then durable, long lasting latex paint is rolled onto walls. The result is an office that is a happy work environment and ready for customers! Decks take a beating from the weather. Ideally decks should be painted or stained once every one to two years to avoid growth of mold and mildew on the boards. Our Framingham painters prepare decks by first replacing and damaged or rotten wood and then pressure washing the deck to remove mildew, mold, moss, and dirt. Then one or two coats of a water proof deck paint or deck stain is applied. Suddenly your deck looks like new again! Are you starting from scratch? Torres Painting Inc also provides deck building in Framingham and surrounding areas! Call (508) 444-9319 for quote today. Affordable High Quality Painting in Framingham.